A university offers an exciting and creative environment we'd like to share with pupils and teachers. 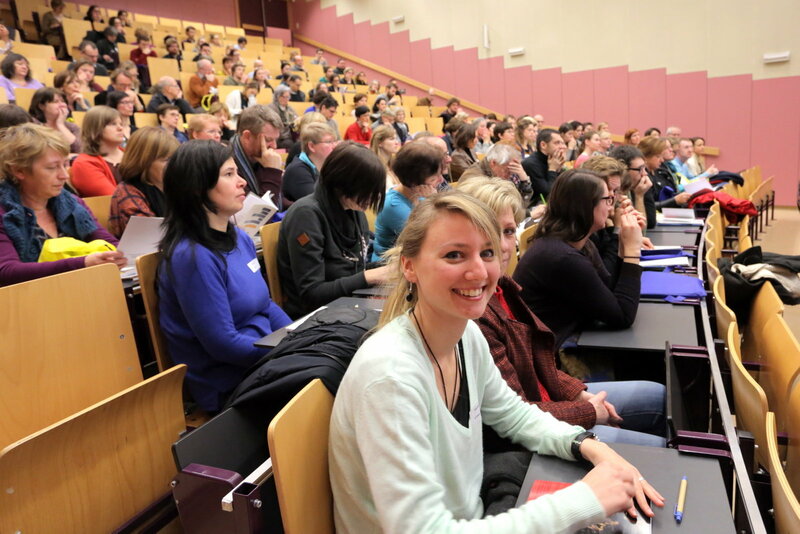 Discover what Ghent University organizes for you. Most websites we refer to are in Dutch, but please do not hesitate to contact us if you'd like more information. Download the brochure in PDF. Have a discussion with real scientists! For secondary schools. For many secondary-school pupils their 'GIP' or 'OC' project is the icing on the cake. Ghent University Campus Kortrijk presents actual themes from different areas of expertise within industrial science and technology ... including pupil supervision! 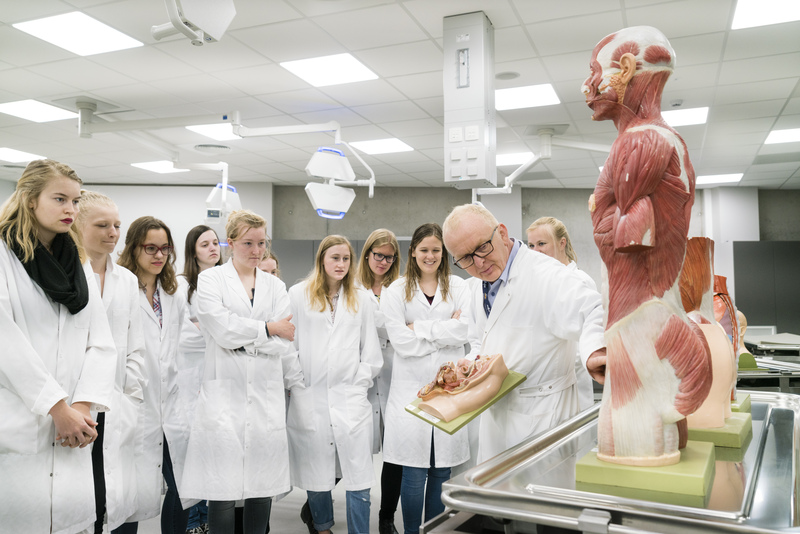 At the 'Knappe Koppen' activities at UGent Campus Kortrijk (16-18 January and 23-25 January 2017), teachers and pupils can participate in various workshops. At the Science Battle, young researchers try to enhance kids' enthusiasm for science. In 2017, the Science Battle takes place on 8, 9 and 10 May in Flemish primary schools. The Grand Finale will take place in Technopolis on May 12, 2017. Looking for interesting lectures? Always wanted to meet a real scientist or researcher? Have a look at Ghent University's opportunities! Do you haven an idea or a question? Contact us!